AAA_Boneyard_03 | Are We There Yet? Published February 19, 2014 at 699 × 607 in AAA_Boneyard_03. 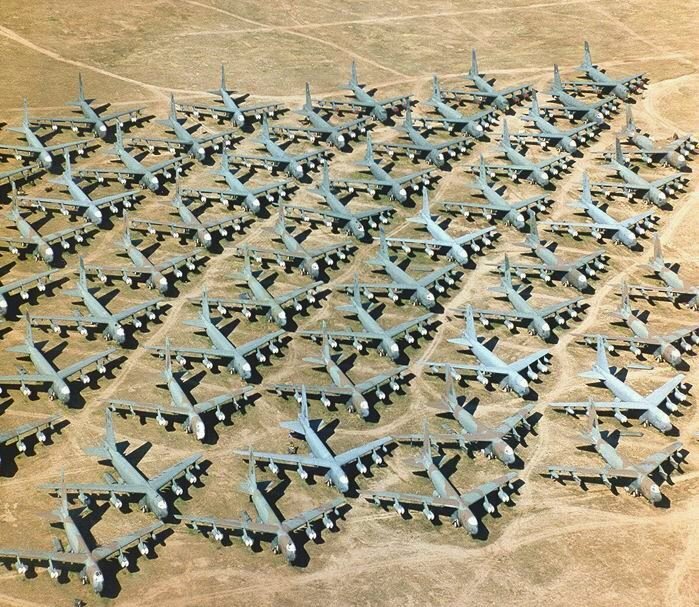 B52s, one hell of an aircraft!